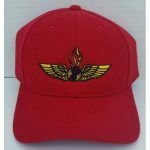 This is a high quality, 6 panel hat, made by Vanmark. The pictures do not do this hat justice. 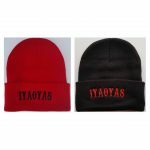 We sold over two dozen of these hats before they even hit this website. We bought 120 of each color (Red / Navy Blue) and no surprise that red is the clear favorite. IYAOYAS! 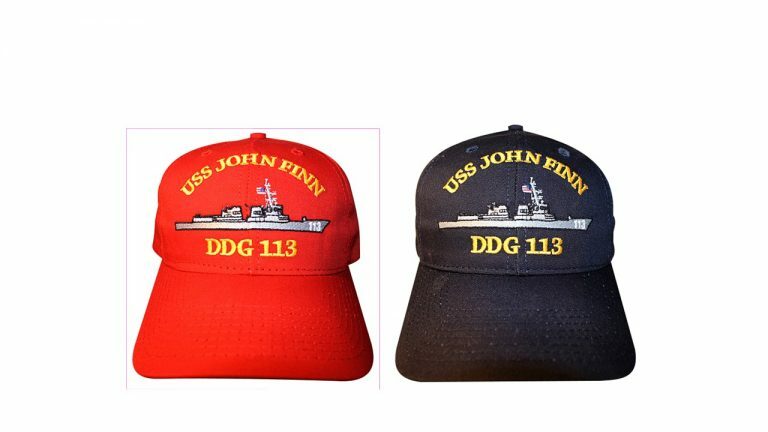 Select which color hat you like best, Red or Navy Blue. Click the hat to see the Navy Blue hat. Note: This is a joint Ordiemart and AAO Chapter 8 (San Diego, CA) project and all profits go back to Chapter 8.